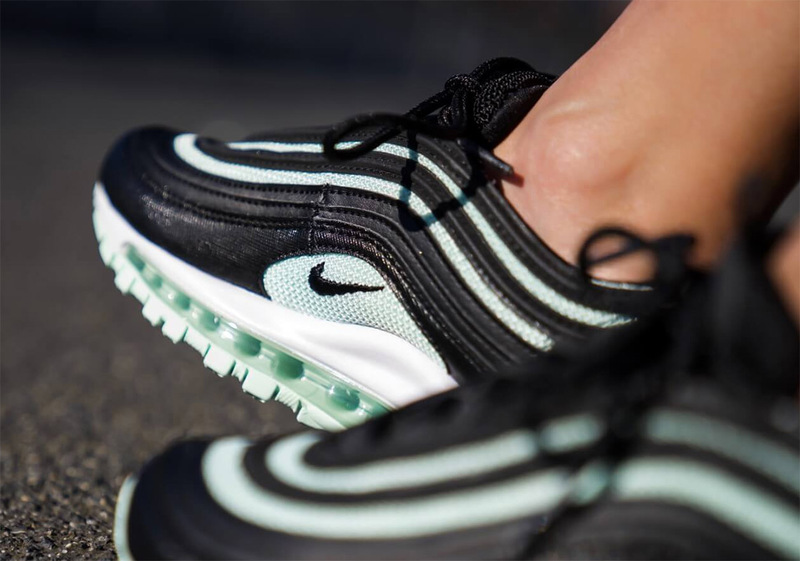 With the recent announcement of Wotherspoon’s upcoming follow-up to his original Air Max 1/97 release, it’s no question that the 97 upper is an influential silhouette with an international appeal. 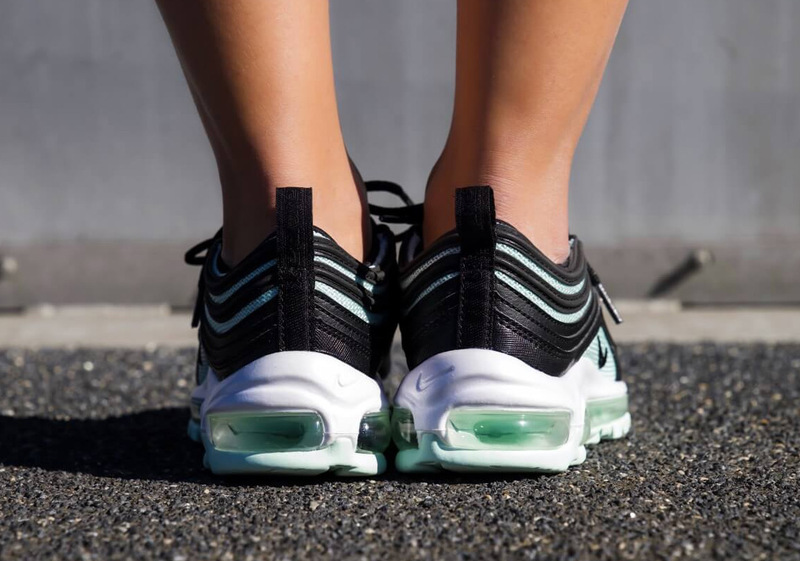 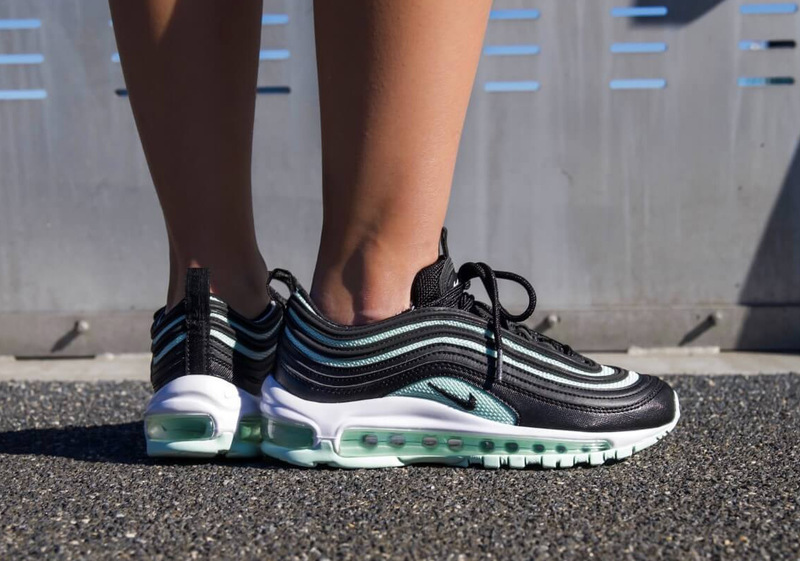 Adding to the 21-year-old legacy, this newest women’s exclusive Black/Igloo colorway plays on the iconic Tiffany Blue in its mesh and outsole detailing with a subtle balance of black leather paneling on top of the 97’s classic midsole. 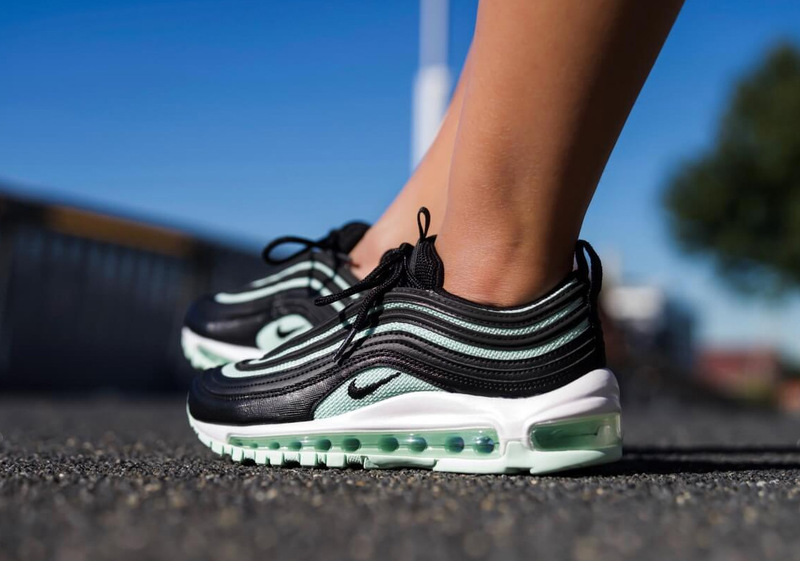 The colorway has since launched at European retailers, but expect it to hit stateside on Nike.com and Swoosh stockists later this season at an MSRP of $160 USD.